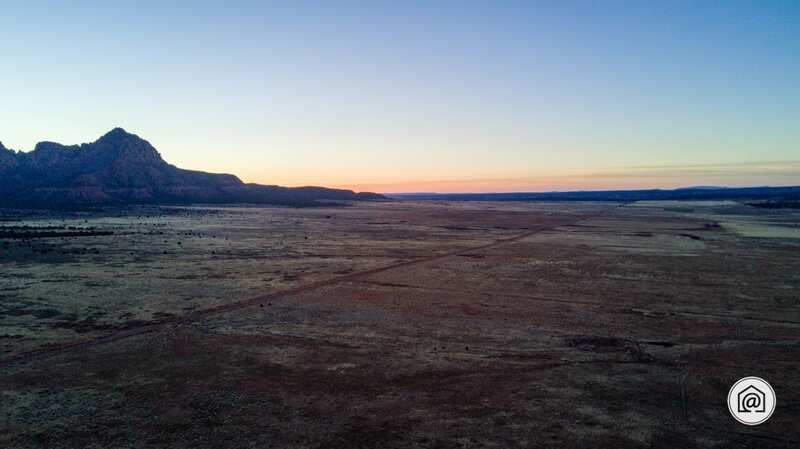 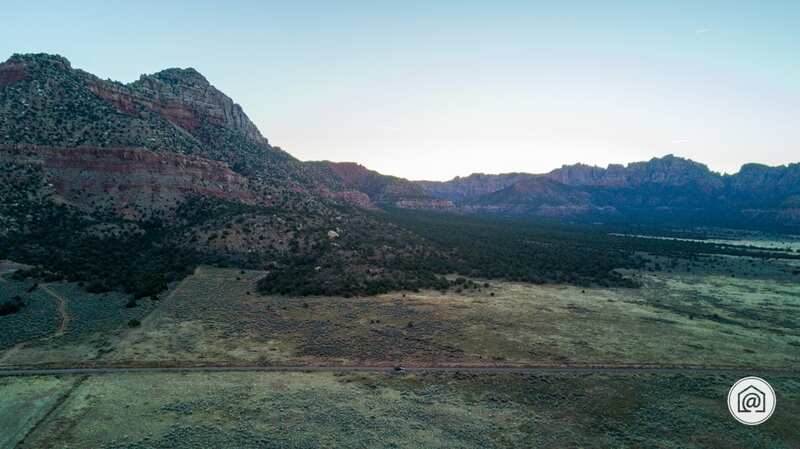 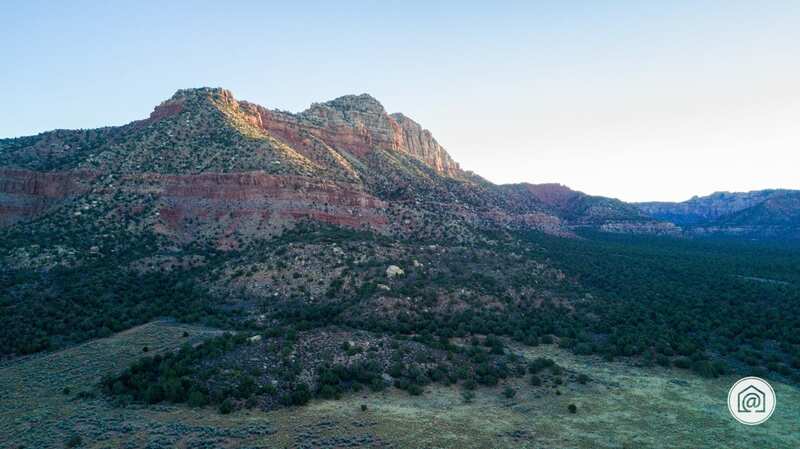 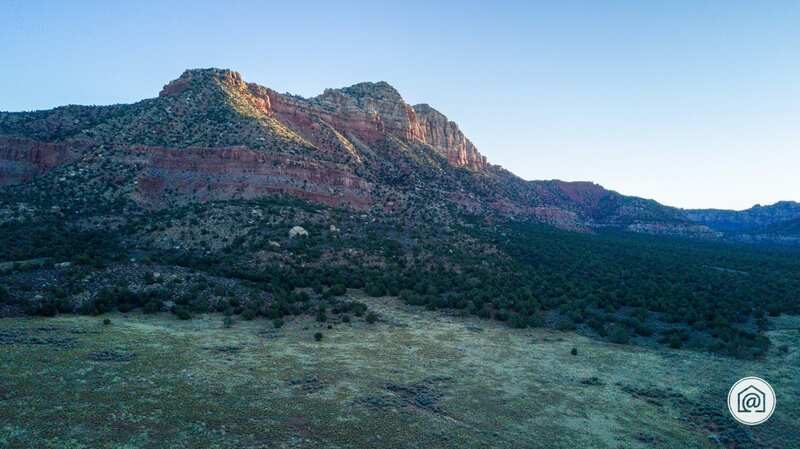 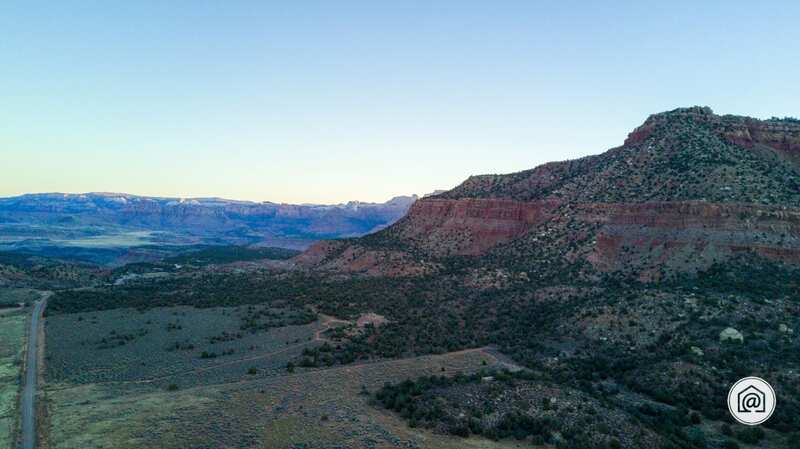 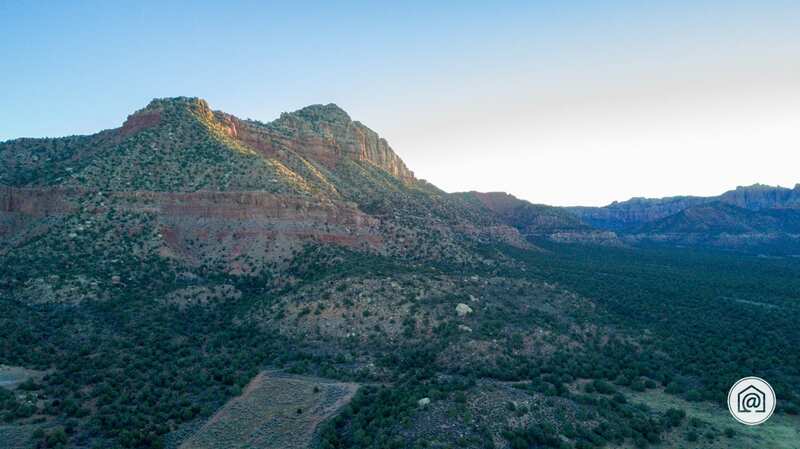 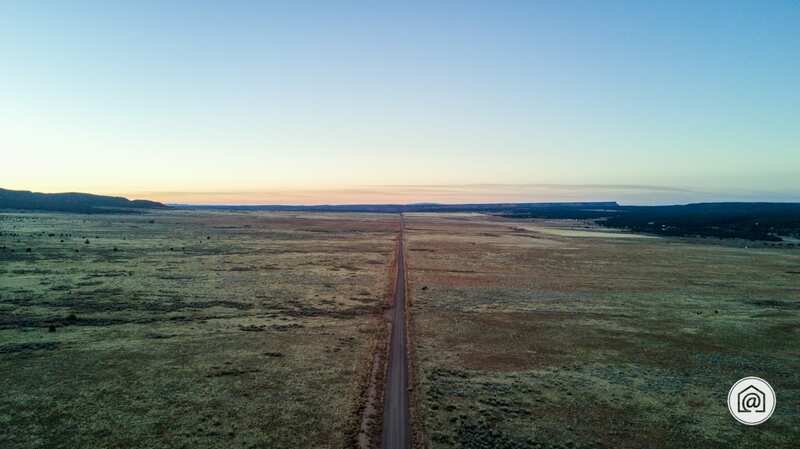 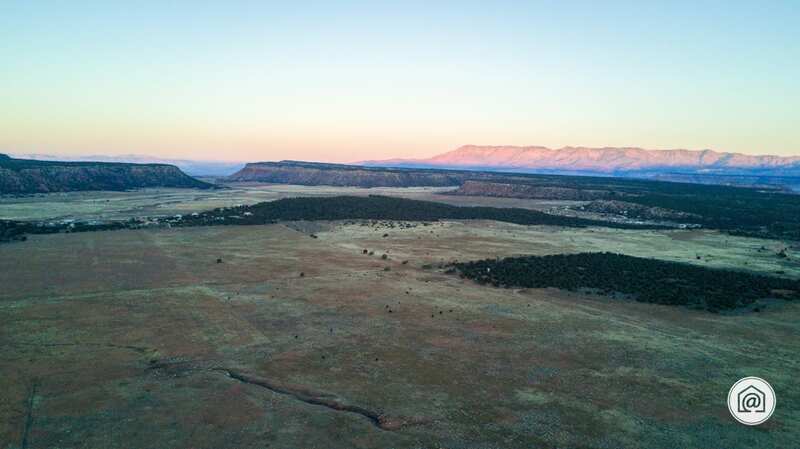 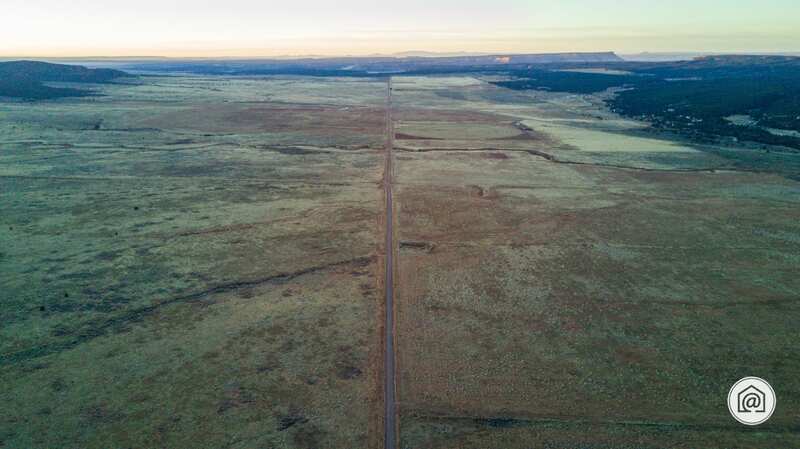 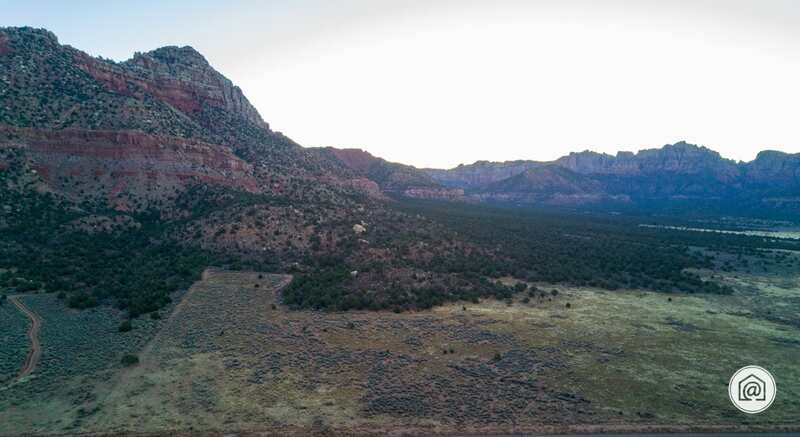 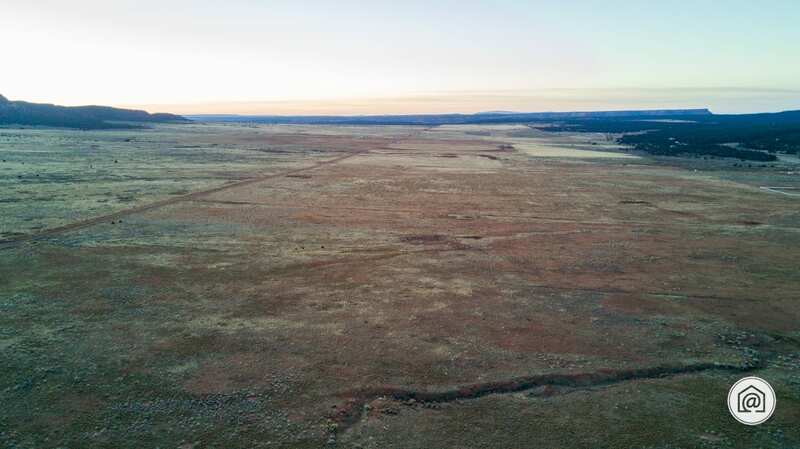 A rare opportunity to own 118 acres against the backdrop of the Smithsonian Butte with panoramic views of Pine Valley, Kolob Terrace, and the West Temple of Zion. 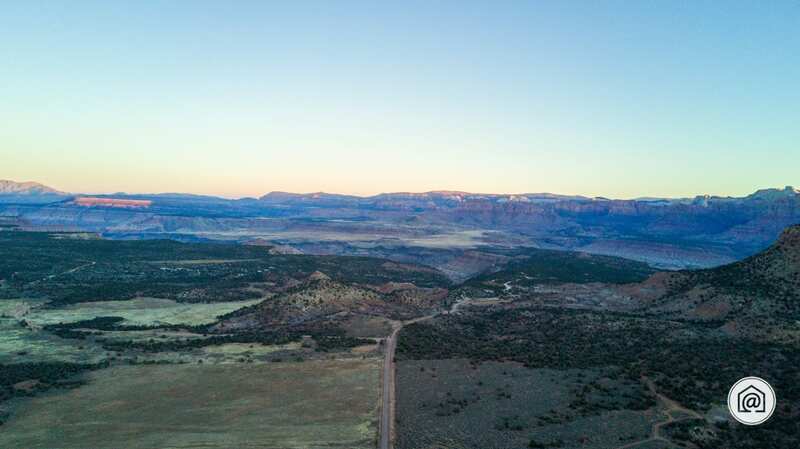 Easy access from UT-59 and the Smithsonian Scenic Byway. 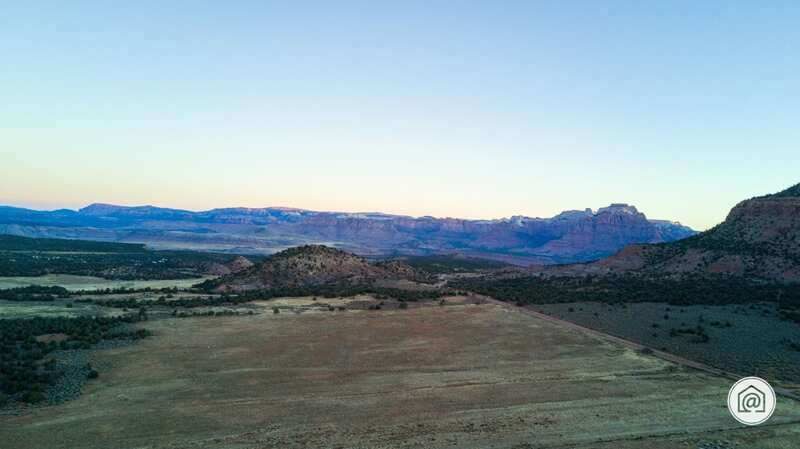 The location is incredible and also features convenient access to Southern Utah’s premier mountain biking on Gooseberry Mesa and only 30 minutes from Zion National Park. 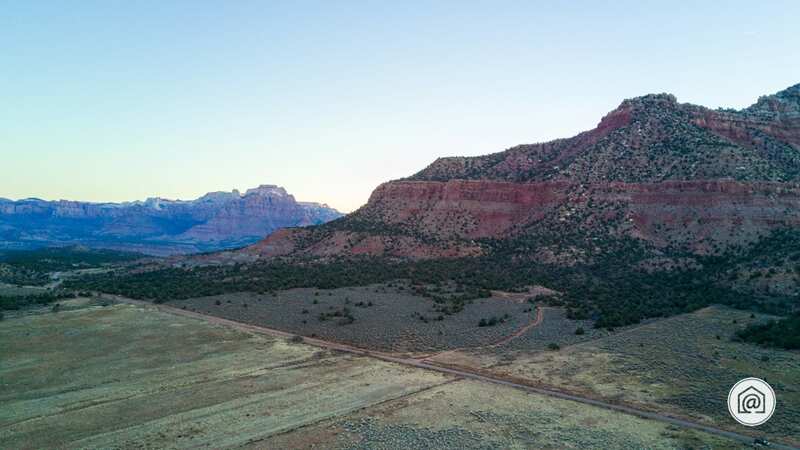 From UT SR-59 turn north onto Smithsonian Scenic Byway and continue straight. 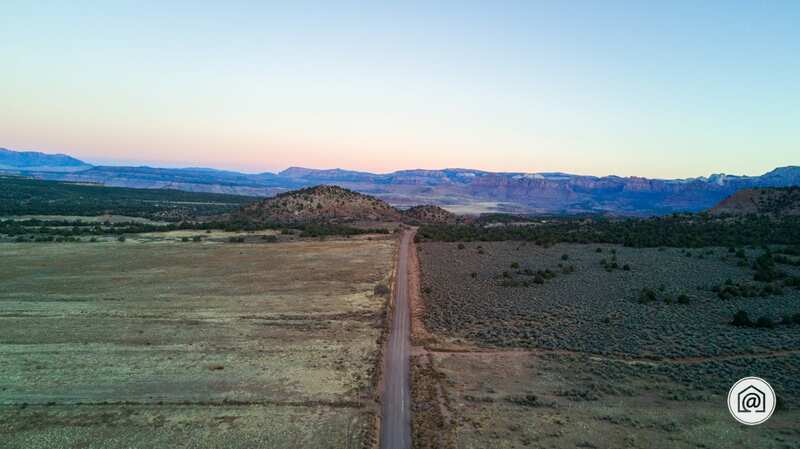 Land is located on the west side of the road just before the Gooseberry Mesa turnoff and is accessed via an unlocked gate.